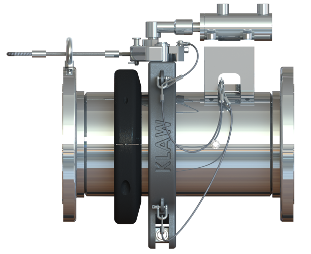 The advantage of the Dual Emergency Release Coupling is that it offers multiple release methods and delivers the benefits of both Cable and Hydraulic systems. 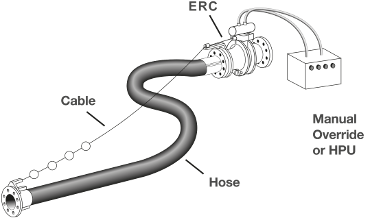 In the event of an over extension of the hose string, the cable release mechanism will create the activation. 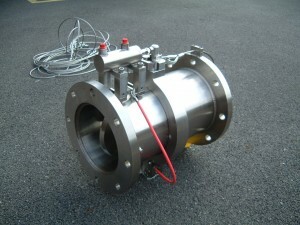 The coupling can also be activated using the hydraulic system.